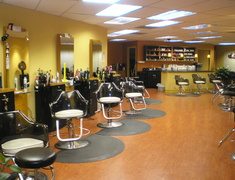 Here at Bananas Hair Design, You will find a clean, professional and friendly environment dedicated to making you look your best. 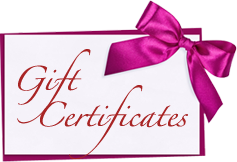 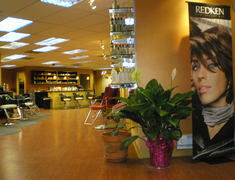 From a wash and go cut, to a blow out, to creative color we are dedicated to meeting your individual needs. 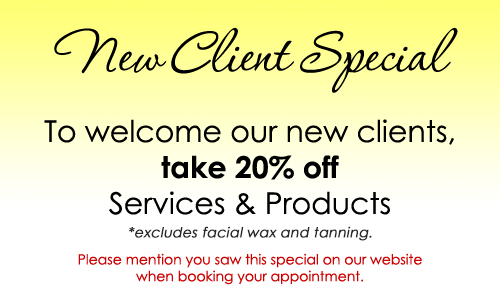 We offer a wide variety of services for each of our customers.